"I was honored to work with students, teachers, school administrators and community members to deepen understanding of history and culture. 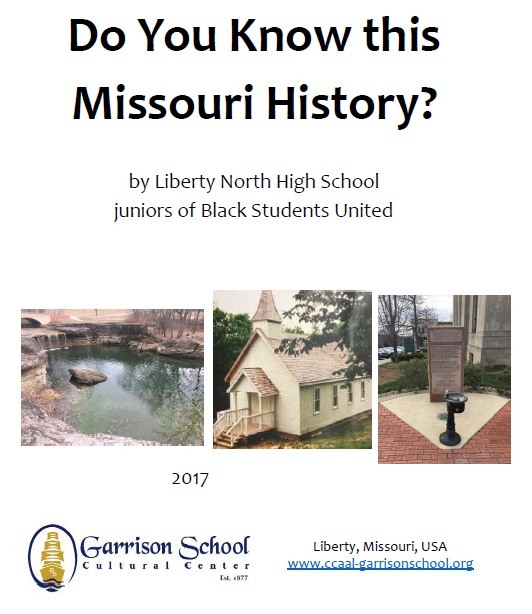 Hope you are inspired and learn something insightful and useful in browsing through “Do You Know this Missouri History?” by Liberty North High School juniors of Black Students United. So proud of our students!"